Make your family reunion, special occasion with friends or just an good old fashioned get-together memorable as we dispatch our team of professional mobile beauty therapists to your self-catering accommodation, hotel or home to experience refreshing and relaxing treatments suitable for all ages. Take a look at our wide selection of family-friendly Spa To You Packages, choose a package that suits your time and budget and then fill it with your favourite treatments. Our products and treatments are designed to suit men, women and children of all skin types and ages, so there’s something for all the family to enjoy. 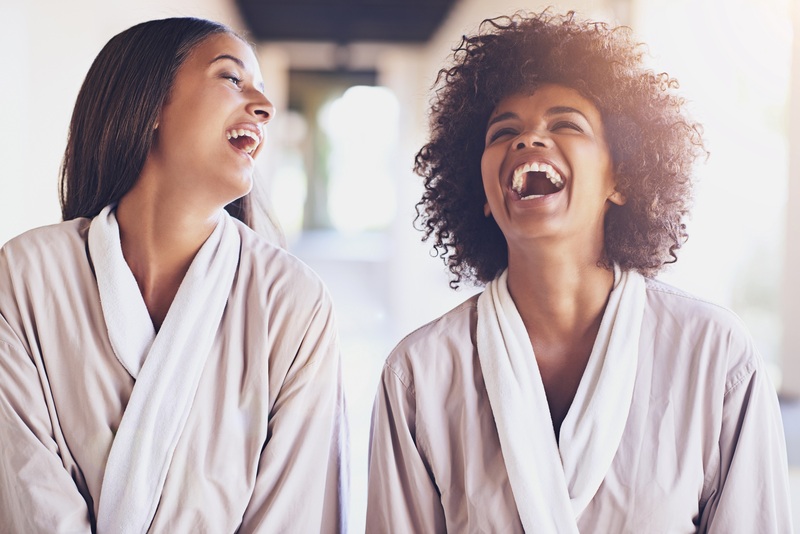 As well as our newly launched Mother and Daughter package we also can put together a bespoke package of relaxing treatments pre wedding to help relax and beautify before the big day as well as treatments for the wedding weekend. Please get in touch to find out more. Below are the fantastic array of luxury treatments we offer. Those denoted with a (K) are suitable for kids and those with a (P) are suitable for pregnant guests. If you would prefer more detailed information as to what the treatments entail then please feel free to download our menu.